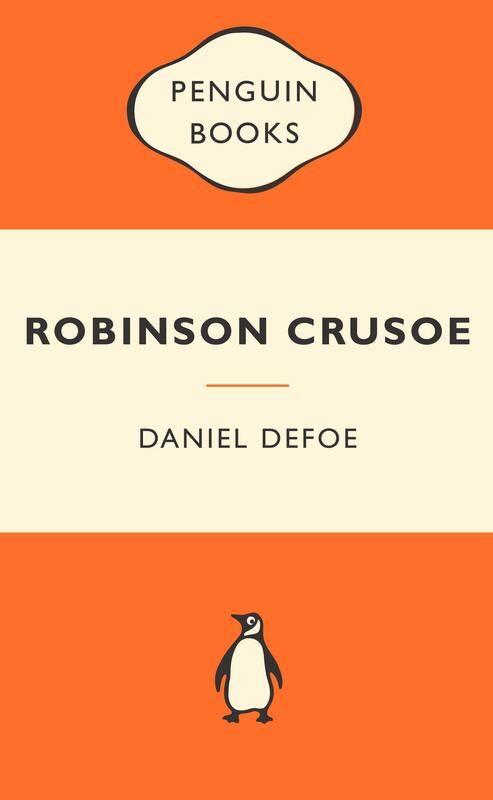 The sole survivor of a shipwreck, Robinson Crusoe is stranded on an uninhabited island far from any shipping routes. At first he is in despair, but slowly, with patience and ingenuity, he transforms his dismal island into a tropical paradise. But for twenty-four years he has no human company - until one Friday, he rescues a prisoner from a boatload of cannibals.